We are Video Events, a production company with more than 10 years of experience providing different sorts of communication services. We cover all the needs of your event, photo shooting, interviews, video and streaming. We are one of the best positioned audiovisual equipment rental companies in Spain and we have all the state-of-the-art tools to make productions of any level of complexity, such as live streaming and interactive videos. We are a group of filmmakers from different areas such as: direction, production, art direction, sound, lighting, camera, editing and post production, that combine experienced vision and out-of-the-box ideas. We work in an multicultural environment, we have collaborated with international companies and projects around Europe and America working in many different languages. Institutional: Interviews, speeches, annual account with animation, recording events, corporate presentations, recruitment videos, e-learning, etc. Product: Product presentations, web TV, reports. All this combination will bring you the best results for your audiovisual product. 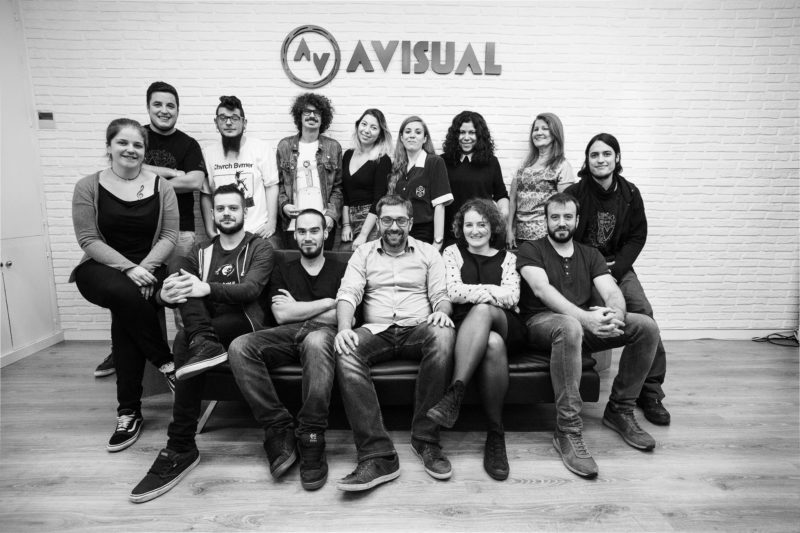 We are part of the family of Avisual Concept, if you want to check more of our work visit our main website. Get the best videos and photos for your events.